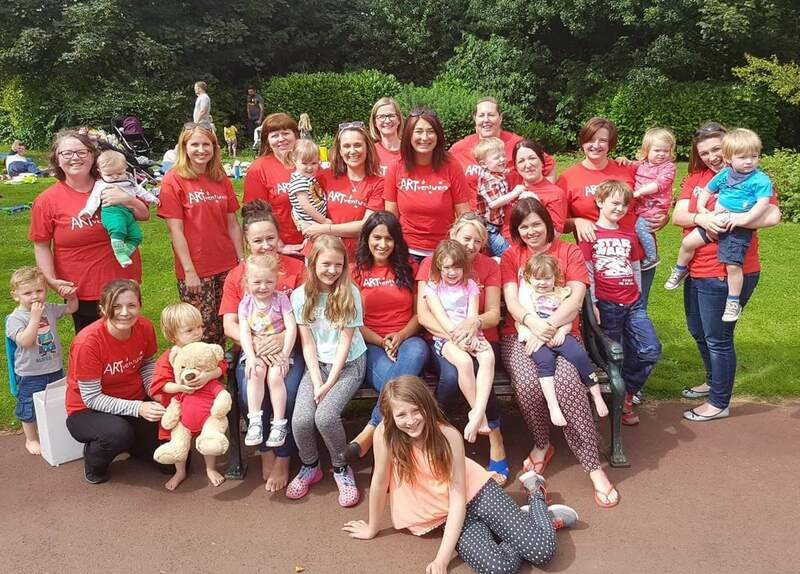 Could you see yourself as part of our team? 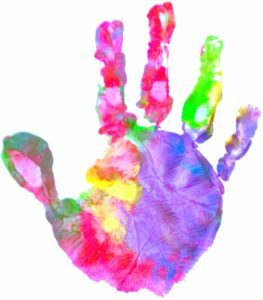 A creative, fun business which can’t fail to make you smile! 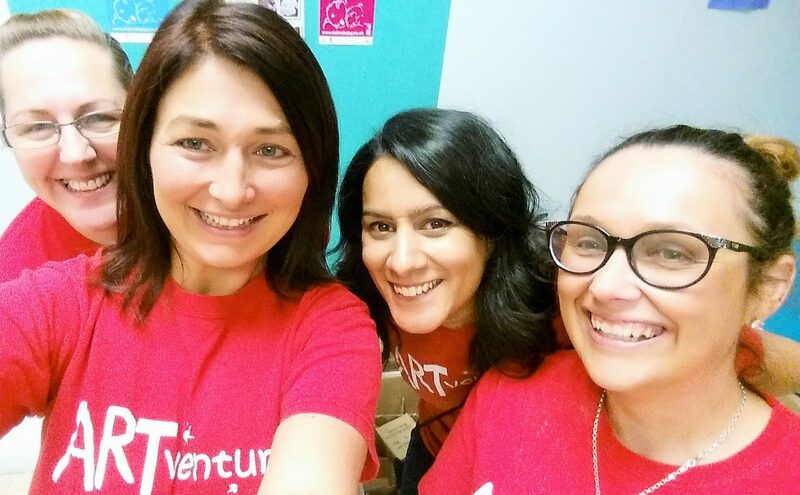 5 GREAT reasons to become an ARTventurers Franchisee……. 2. It’s a brilliant opportunity to own and build a business that will fit around YOU and your family life! 3. 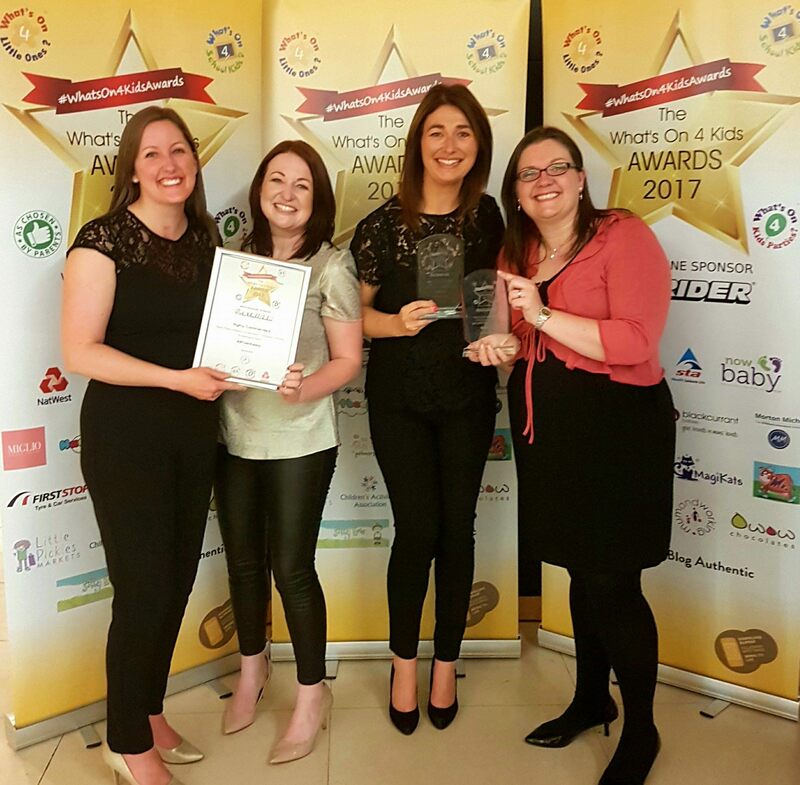 It’s a brilliant opportunity to join fabulously creative and supportive group of franchisees – you’re never alone! 4. 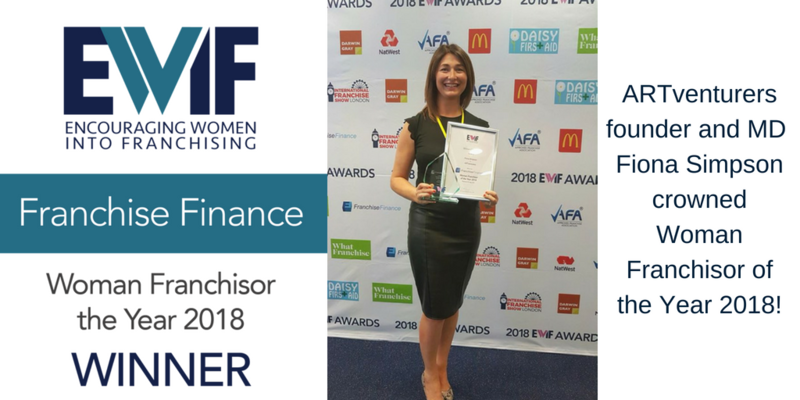 It’s a brilliant opportunity to be part of a brand that has been recognised nationally for it’s supportive Franchise Package and business model – winning Overall Top Franchise 2017! 5. It’s a chance to do something that really will make you SMILE! 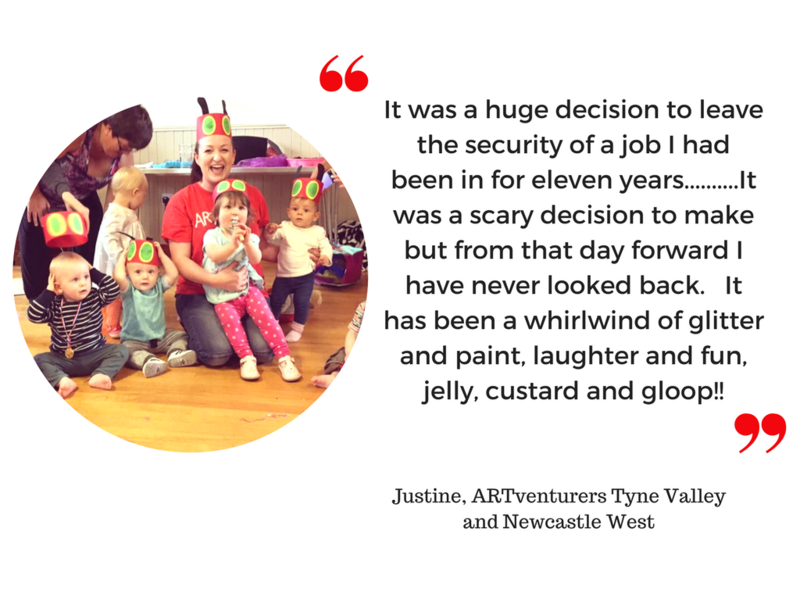 At ARTventurers we are so very lucky to spend our working days with gorgeous little (and big!) people, doing something that is fun and rewarding. How many people can say that?! 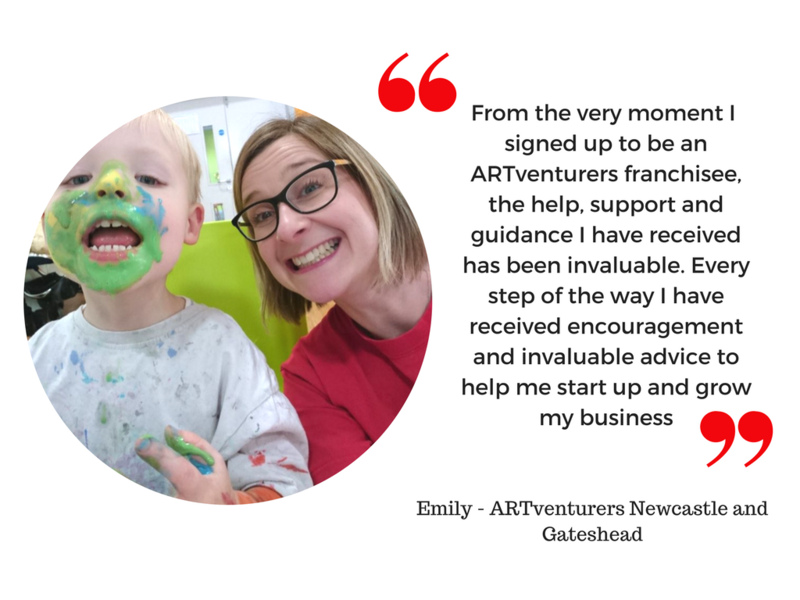 I’d love to find out more…….please send me an ARTventurers Franchise info pack!